African Resources Training Group (ARTG) is a dynamic, black woman-empowered SMME business. We specialise in the running of learnerships and skills programs as well as training and assessment against unit standards, in the financial services industry. The directors of African Resources Training Group have extensive expertise in delivery of workplace-based learning and assessment in the insurance industry. 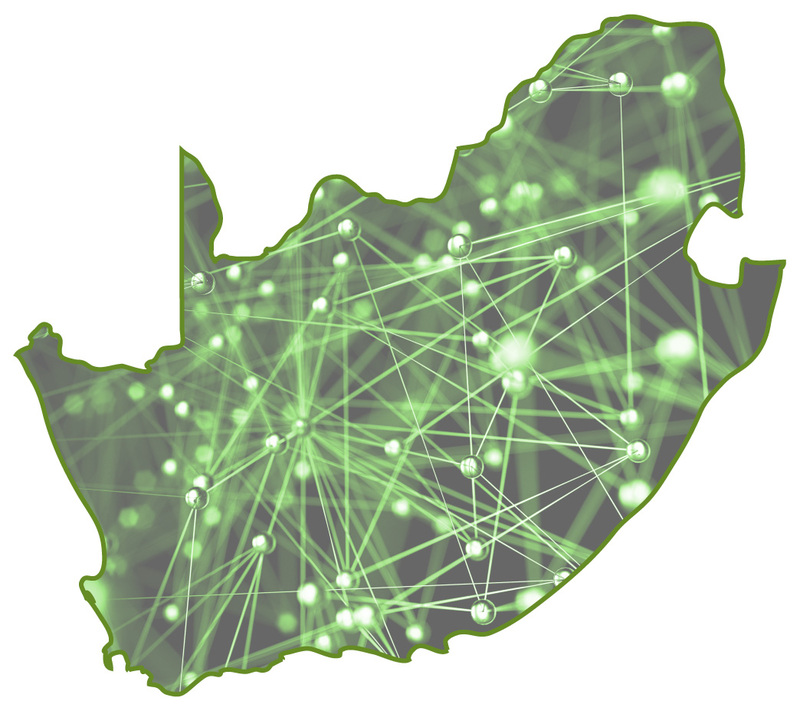 Our infrastructure incorporates dedicated expertise in the areas of academic and workplace learning, training and facilitation, assessment and moderation, learner support, project management and learnership administration. We have the capacity to deliver anywhere in South Africa. Provide unit-standard aligned technical training in the insurance industry. Award a National Qualifications Framework (NQF) insurance qualification.